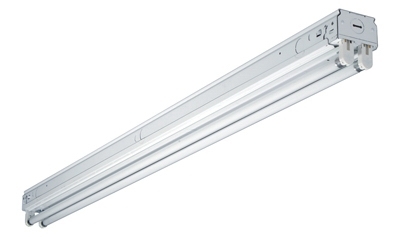 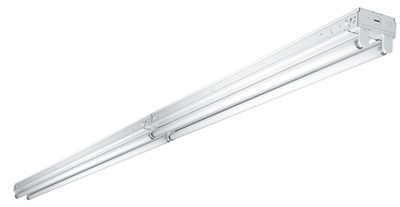 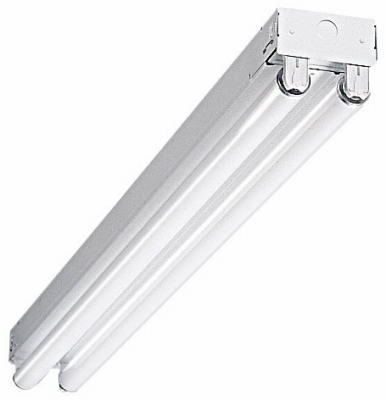 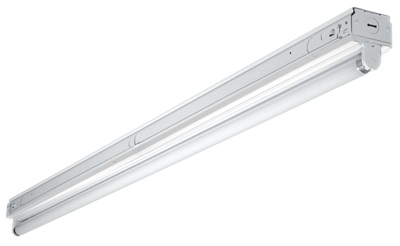 Fluorescent Strip Light Fixture, 2-Lamp, 4-Ft.
Fluorescent Wrap Light Fixture, 4-Lamp, 4-Ft.
Wall Light Fixture, Indoor, Dark Bronze & Antique Amber Glass, 60-Watt, 6.25 x 8.125-In. 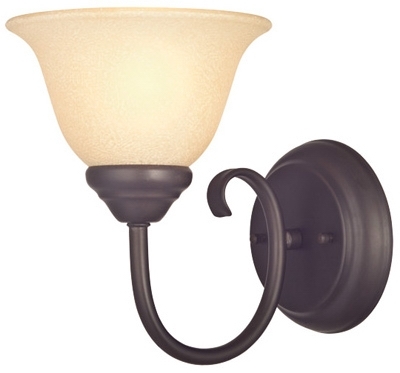 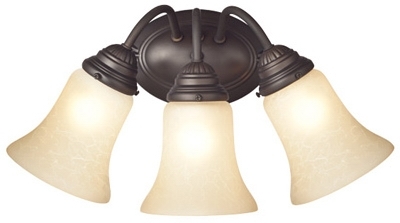 Wall Light Fixture, Indoor, Oil Rubbed Bronze & Aged Alabaster Glass, 60-Watt, 5.8 x 9-In. 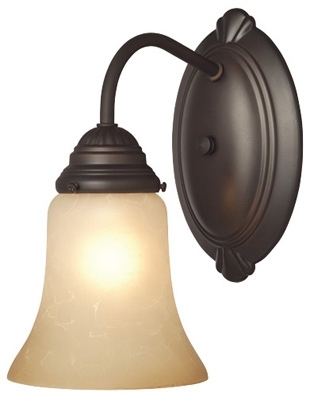 Wall Light Fixture, Indoor, Oil Rubbed Bronze & Aged Alabaster Glass, 60-Watt, 17.25 x 8.875-In. 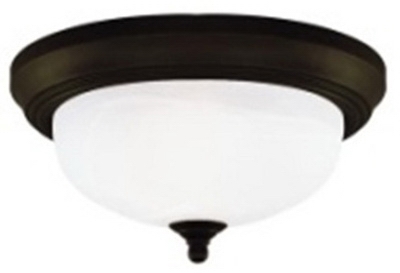 Ceiling Light Fixture, Indoor, Oil Rubbed Bronze & Frosted White Alabaster Glass, 60-Watt, 13 x 5.875-In. 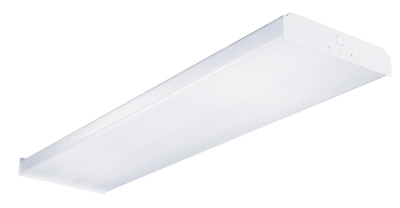 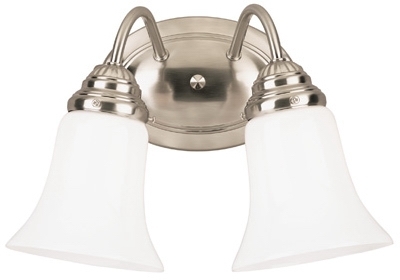 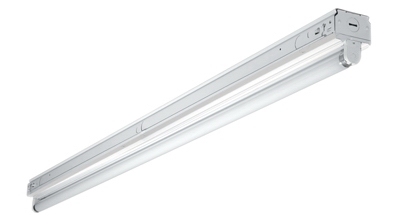 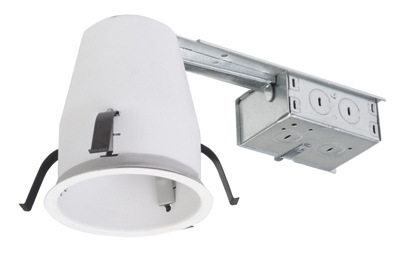 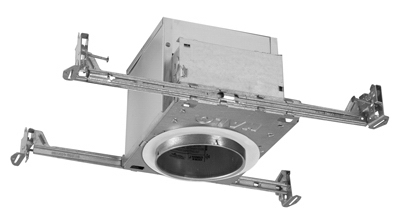 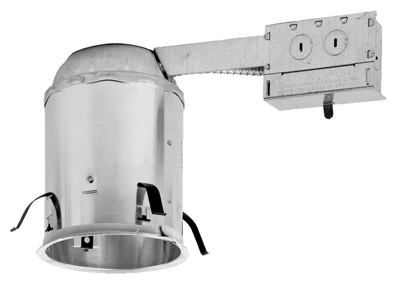 Wall Light Fixture, Indoor, Brushed Nickel & White Opal Glass, 60-Watt, 8.5 x 13.5-In. 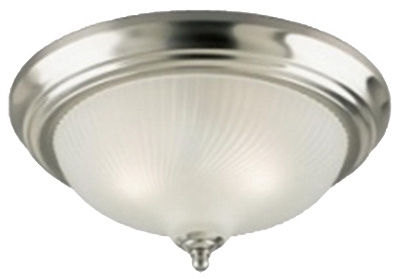 Ceiling Light Fixture, Brushed Nickel & Frosted Swirl Glass, 13-In.